The PRESENT Podiatry Online Lecture Hall was a very busy place this year. Our members viewed more lectures than ever before and earned more CME than ever. In the coming months, we will be introducing a new and improved edition of PRESENT Podiatry Online Board Review and special state-specific packages of lectures just the right size and priced at a discount for you to earn the exact amount of CME that each of your states allows you to earn online. 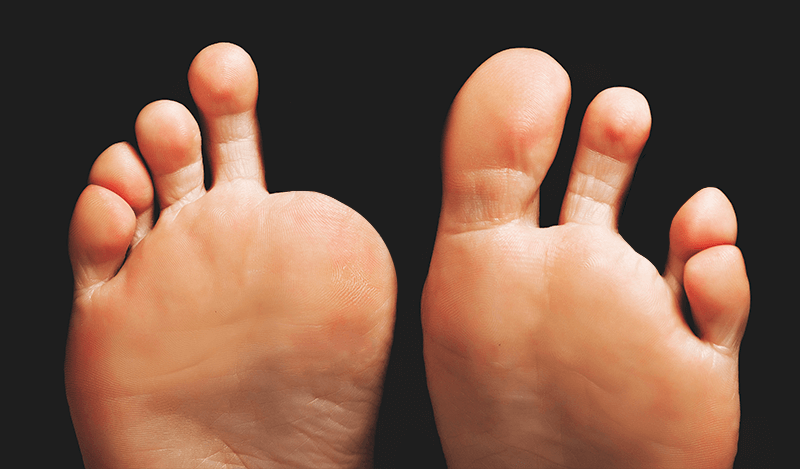 PRESENT Podiatry has been your best source for online Podiatry CME since 2005 and we continue to develop ways to make the task of earning our CME as convenient, inexpensive, and as educationally enriching as it can be. We at PRESENT Podiatry Wish You All the Happiest, Healthiest and Most Prosperous New Year! 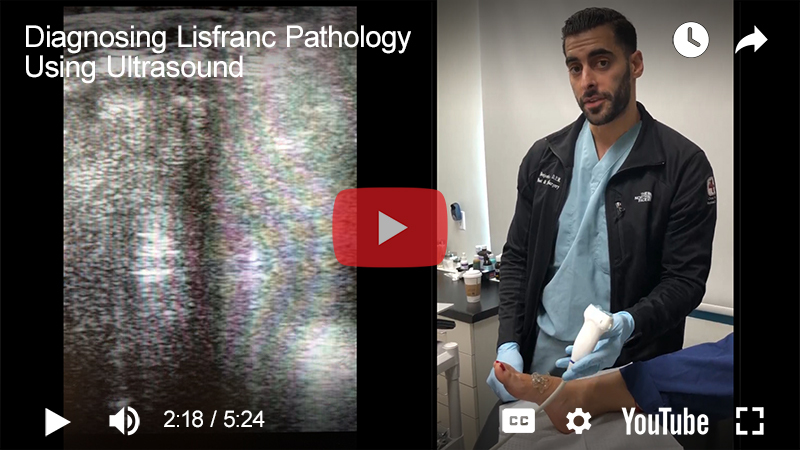 Bruce Werber, DPM discusses 2nd MPJ pathology including etiology diagnosis, along with conservative and surgical treatment options for repair. 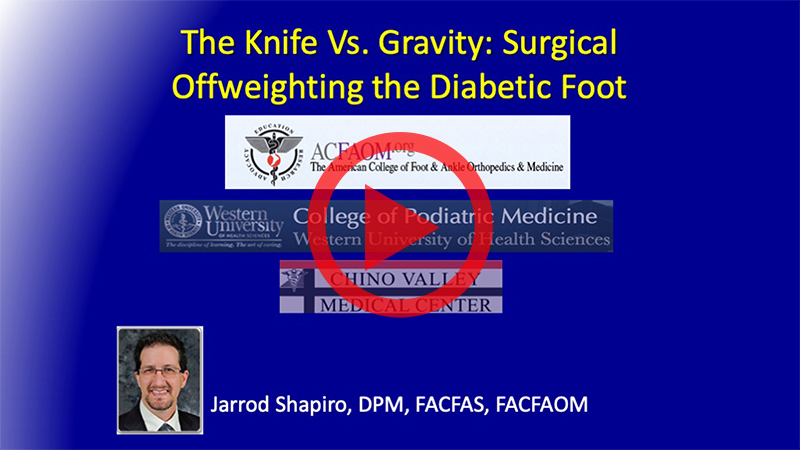 Anthony R Iorio, DPM, MPH, CPed discusses acute and chronic diabetic and venous leg and foot ulcers, and their dramatic response to the application of dehydrated human amnion chorion membrane in conjunction with compression therapy and excellent wound care. Dr Iorio cites multiple studies and statistics that support these applications for treating these as well as other types of wounds. Heather Hettrick, PT, PhD, CWS, CLT- LANA, CLWT discusses skin and wound care to control edema and education of patients to maintain healthy practices for life. Dr Hettrick discusses in detail the importance of compression in edema and examines the types of compressions appropriate for various situations such as venous insufficiency. 4. Should Your Wound Breathe? #PRESENT #Podiatry #online #most #popular #lectures #2018.